Protect your mobile from Hackers! 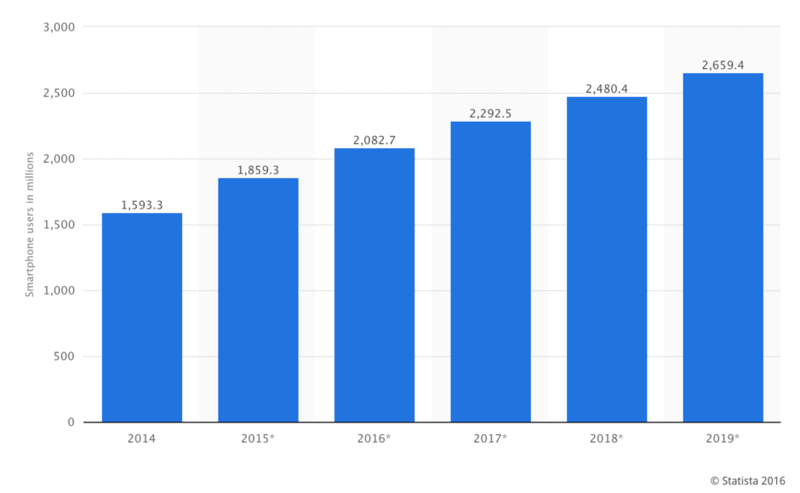 According to http://www.statista.com/, the online statistics pool, smartphone users alone worldwide were at 1.9 billion in 2015, and are expected to increase beyond 2 billion in 2016. One mobile manufacturer, Ericsson, predicts there could be as many as 6.4 billion smartphone subscriptions by the end of 2020, almost one per person. We are seeing significant growth year to year in the use of smart phones and other mobile devices, and it is common for people to own more than one wireless device. This could be a smart phone, laptop, tablet or wearable device and now even cars are being manufactured to have wireless capabilities. With this increase in mobile device usage, cybercriminals are becoming savvier in how they hack devices, information and even bank accounts. For example, did you know that scam artists are now trying to prompt an inbound call to get your information? Online security software blocked over 100 million fake technical support scams in 2015, whereby cyber scammers trick people with pop-ups that alert them to a serious error or problem, prompting them to call an 800 number where a “technical support representative” attempts to sell the victim worthless services. Attackers continue to find ways to profit from what can be stolen online. Last year, Netflix expanded into new countries, attracting the attention of attackers. Symantec researchers discovered logins and passwords to legitimate Netflix accounts being sold on the black market. The account access information was stolen via phishing or malware. Smartphones are an increasingly attractive target for online criminals. As a result, they are investing in more sophisticated attacks that are effective at stealing valuable personal data or extorting money from victims. Although Android users remain the main target, 2015 saw effective attacks on Apple devices as well. Besides familiar tricks such as hiding malicious code inside legitimate looking apps, attackers are using more sophisticated techniques to make money from their victims. For example, Symantec researchers uncovered a new technique where hackers used a phishing Trojan to create a fake pop up for mobile banking on user’s screens, prompting users to log in and in doing so share their private log in details. With this in mind, it’s clear that smartphones are very attractive to criminals. In this blog, we outline our ten top tips for protecting your data on the move. Our number 1 piece of advice is this: treat your mobile device like a small, powerful computers because that is what it is. Biometric log in – most modern smart phones now allow you to restrict access to the device with fingerprint ID, something limited to Sci-Fi movies only a few years ago. If you have the option on your smart phone, take it! This will make it harder for people to hack your device if it’s lost or stolen. On-device encryption – make use of the in device loss prevention software that is designed to detect potential data breaches. Automated device backup – we’ve all lost our mobile devices at one point in our lives and given how much we use them that can mean the loss of hundreds of precious contacts and memories. Consider engaging the automater device back up options provided by many smart phones to ensure you never lose precious information. Remote find and wipe tools – if you do lose your device, it’s best to ensure you can locate and wipe all data to prevent it getting into the wrong hands. For example, if your iOS device or Mac is lost or stolen, you can erase it if youset up Find My iPhone on the device before it was lost. If you have Family Sharing set up, you can erase your family members’ devices, too. For more information, see the Apple Support article Family Sharing. Regular updating – software providers often release software updates to fix bugs, or more seriously to correct weaknesses. For example, the latest version of Android, codenamed Marshmallow (version 6.0), was launched in October and includes a number of features designed specifically to thwart attackers. It’s important you install the latest software downloads to keep your device safe. Downloading apps – we all do it…find an app we like and download it without checking out the source, or even the permission it requests. Refrain from downloading apps from unfamiliar sites and only install apps from trusted sources. Pay particular attention to permissions requested by an app too. On this note, it’s important to update apps as often as possible, or if a suspicious app is identified, delete it and wait for a new version to be made available. Changing passwords – when was the last time you changed your password on your Apple ID or Google Play? If you suspect your account has been compromised change your passwords immediately…we actually recommend doing this much more regularly to be on the safe side. Push notifications – watch out for any suspicious emails or push notifications to your device asking for your credentials, or any other personally identifying information. It is very rare for any credible company to do this. On the move – how many times have you logged into a shared network in the last week alone? These networks are open to anyone and aren’t always secure. We’d recommend you avoid accessing important locations such as bank accounts via public Wi-Fi that may not be secure. Don’t store credit card details – turn off your auto complete feature so critical personal data isn’t stored on the phone and must be re-entered every time you need it. On this note, it’s a good idea to regularly delete your browsing history, cookies and cache so your virtual footprint is not available for prying eyes. 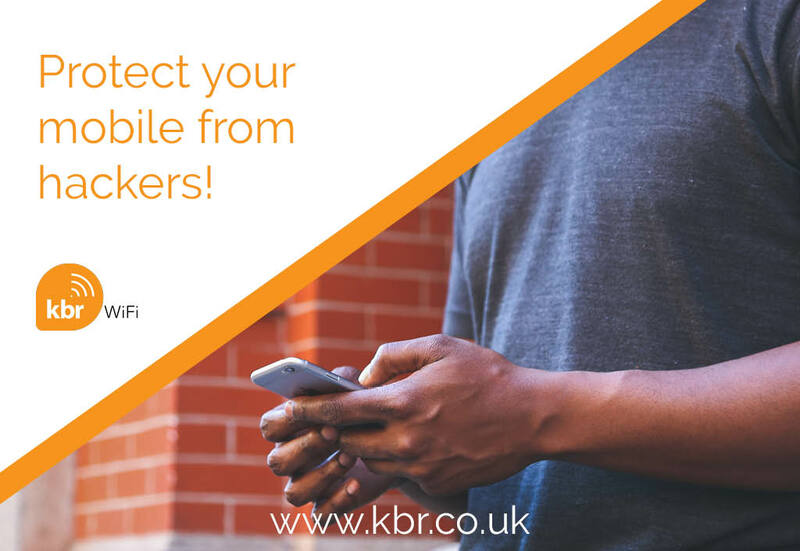 Additional mobile security solutions can also help safeguard against malicious software, and schools and enterprises should consider mobility management tools that can help secure and control mobile devices within an organisation.